You have the right under the Data Protection Act to access the information which we hold about you. If you wish to exercise this right, please send your request to ebonfieldbmpca@mail.com . In order to meet our costs in responding, we will charge you a fee of £10. 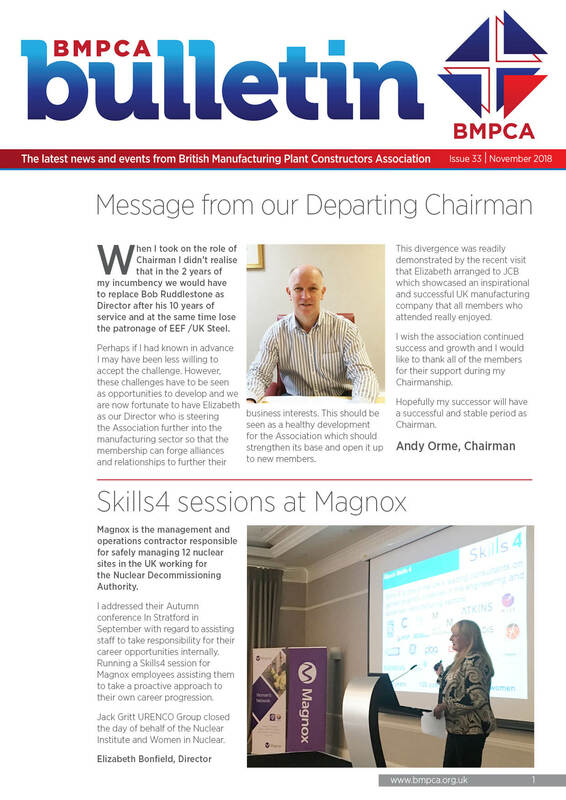 BMPCA Bulletin - Issue 34Our latest newsletter is now available to view online. 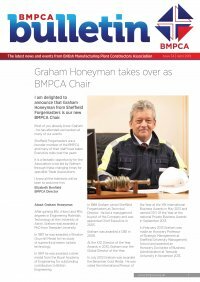 BMPCA Bulletin - Issue 33Our latest newsletter is now available to view online. 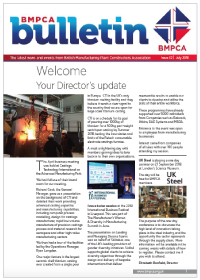 BMPCA Bulletin - Issue 32Our latest newsletter is now available to view online.